ALL eyes will be on Ayr this afternoon for the Scottish Grand National. 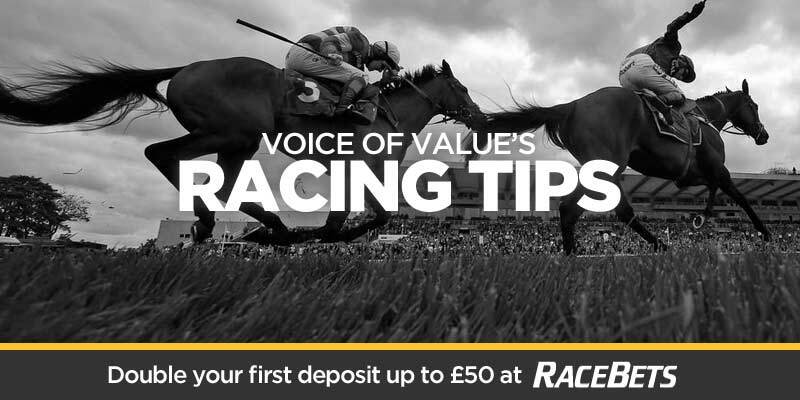 I've already posted my Ayr racing tips but down at Newbury on the flat there are three that catch my eye. The first is YOUNG RASCAL who I think has plenty of improvement still to come as a four year old. The soft ground will suit him nicely and I expect him to win this one on his seasonal debut before moving on to bigger and better things. I'm taking a speculative punt on QUEEN JO JO in this one. She looks like 7 furlongs (and perhaps further) will suit nicely and soft ground should be no problem at all. She does need to improve but has the potential to do so and she could prove to be a good value bet at these odds. I am in danger of turning ESCOBAR into a horse that I would follow off a cliff but thankfully he does finish in the places from time to time at decent prices. We now know that he likes soft ground and was only beaten half a length in his last race by Sharjah Bridge who has already won this season. I have been convinced that there is a big win in Escobar at some stage so let's hope that it's today.